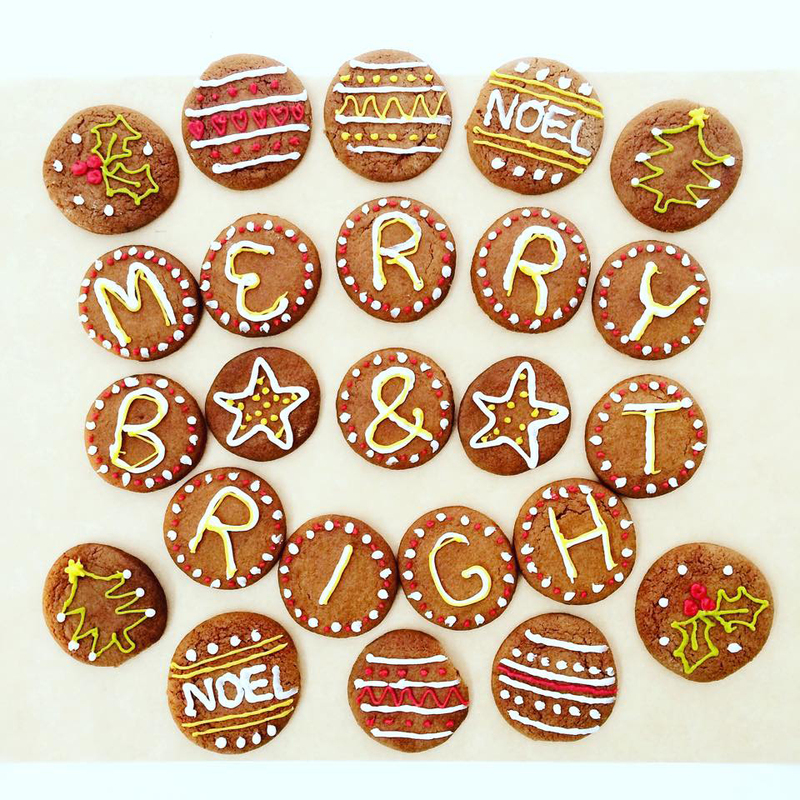 Biscuiteers is a shop and cafe that specialises in beautifully iced cookies. You can buy a ready-iced treat for someone or you can ice your own biscuits in the cafe. We spent a cosy couple of hours icing silly faces and outfits on to gingerbread men and 'Day Of The Dead' style patterns on to cookie skulls.